The Parliament Oversight Committee on International Relations will approve the Counter Terrorism Bill next week with more amendments, Committee Chairman Mayantha Dissanayake said. He said the Oversight Committee deliberations on the Counter Terrorism Bill will be completed by next week enabling the Government to move it for debate any time after that. The International Relations Sectoral Oversight Committee in a two-hour meeting last week discussed in length the Amendments to be incorporated at the third reading of bill.“We are in the process of finalising the amendments. I also invited civil society members, lawyers and interested parties to take part in the last meeting. 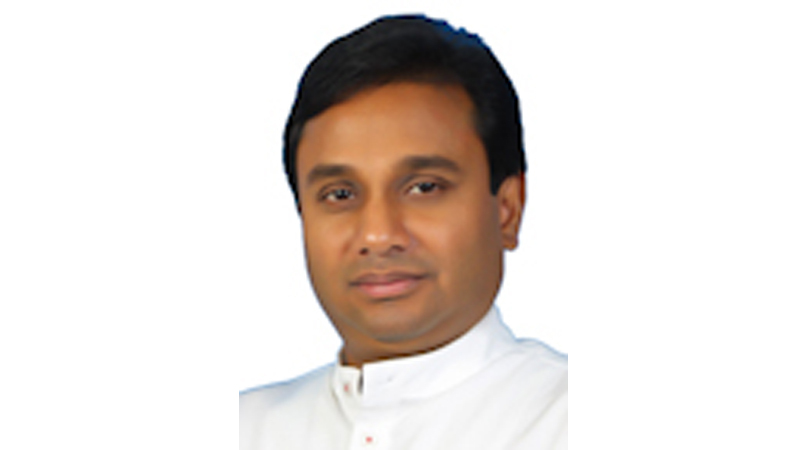 They were asked to submit their concerns in writing, so that we can forward them to the Foreign Affairs Ministry as well as the Attorney General,” MP Mayantha Dissanayake said. “Our endeavour is to make the law more humane and make authorities answerable. We want the process to be transparent as much as possible. It is a balancing act. If the provisions become too lenient, then Police and other law enforcement authorities will not have enough power to act and thus the purpose of the law will be lost,” he said. The Government presented the new Counter Terrorism Bill in Parliament for the first reading in October last year. This vital piece of legislation will repeal the widely-objected Prevention of Terrorism (Temporary Provisions) Act of 1979. The Bill provides for “the identification, apprehension, arrest, custody, detention, investigation, prosecution and punishment of any person who has committed an act of terrorism or any other associated offence”. The Supreme Court in November last year ruled that several sections of the Bill are inconsistent with the Constitution and the Government to amend them in line with the Supreme Court ruling. The Cabinet gave conditional approval to the legislation in September last year. The contention at the Cabinet had been on the admissibility of confessions made by the suspects. As per the gazetted Bill, only confessions given before a magistrate will be admissible as evidence in court. The Supreme Court correctly ruled that several sections of the Bill are inconsistent with the Constitution and the Government should have amended the constitution to meet the Supreme Court ruling, perhaps needing a referendum.There were also other situations that needed in preparing constitution that needed a referendum, which needs to be slotted in with other elections. All possible if the president gets a second term as president.